In the competitive world in which we live, businesses of all shapes and sizes should always be on the look out for ways in which to gain the edge over their rivals. Of course methods and measures will vary according to the nature of the business but those that incorporate some sort of transport, and have their own fleet of vehicles could certainly benefit from satellite asset tracking. This is essentially the use of a GPS device that records and reports feedback (data) from your vehicles, so that you, the business owner or manager is aware of the exact location of your assets at all times. 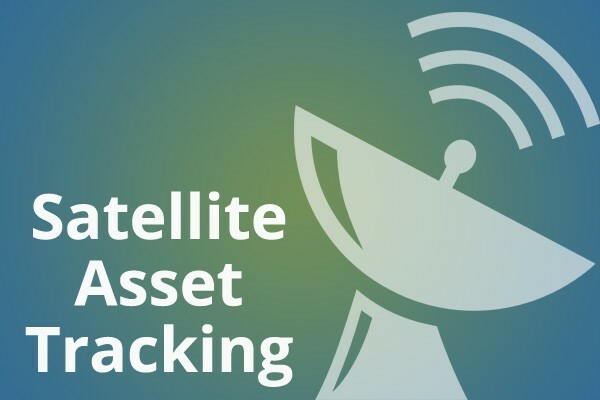 You will find that the use of satellite asset tracking gives you the edge over other businesses for a number of reasons. First of all it allows you to cut costs, through monitoring fuel usage and driver behavior, freeing up valuable cash flow for use in other places. Thanks to the satellites tracking your assets you know the exact location of each vehicle in your felt at all times, helping with organization and scheduling, allowing you to reach customers, suppliers or other destinations much faster than previously and most importantly faster than your competition.